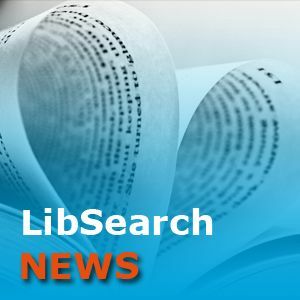 Do you know “About LibSearch“? This page is recently updated with the last features and contains a short explanation per item. For example “How to use Editions and Formats”. If you have any questions or need information, contact a LibSearch specialist via Ask your librarian.